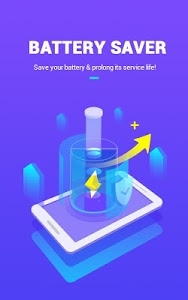 Bersiher, a safe effective optimization free tool with Cooler, Cleaner, Booster. It is a simplified super clean master. 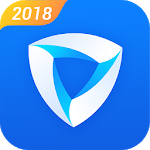 Bersiher can protect your phone from overheating, cleaning junk files and cache to free up storage, and brings you a better mobile experience. 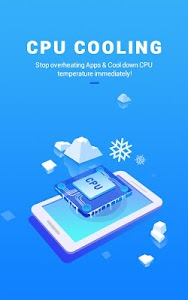 Bersiher can analyze the CPU usage of your phone intelligently and stop overheating Apps to cool down CPU temperature immediately with only ONE-TAP. - Junk Files: Useless files that take up your memory and storage space. - Cache Files: Residual cache system files left by uninstalled Apps. 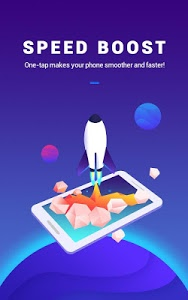 - Optimize phone speed by removing redundant background tasks in one-tap. - Stop stealthy running Apps and speed up your phone. - Continuously running highly demanding Apps (Games, Videos). 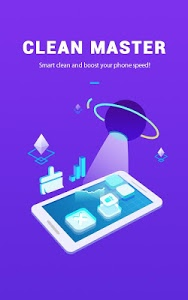 - Frequently checking and connecting (Location, Bluetooth, Wi-Fi). 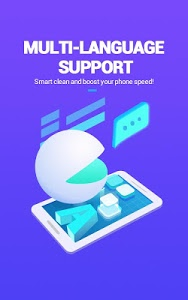 - Slower Phone process and easy to crash. 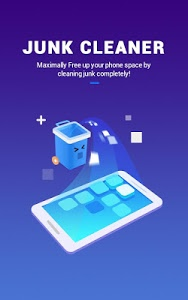 Similar to "Bersiher - Cooler, Cleaner & Booster"